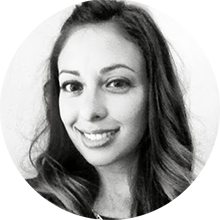 Take a look at this amazing Zen Stroller and Yoga Nest by bloom! 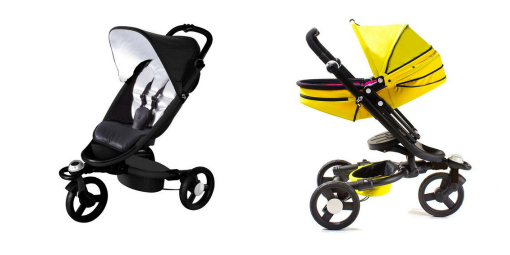 The Zen Stroller is a compact all-terrain stroller that folds up pretty darn tiny! Not only does it fold up super tight but it stands and rolls when folded up. The fabric on Zen is breathable, stain-resistant and washable! 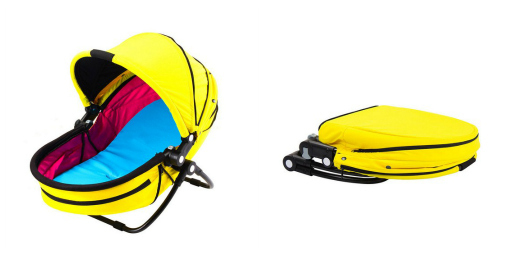 The canopy features a SPF 40+ UV coating to keep baby from the sun! 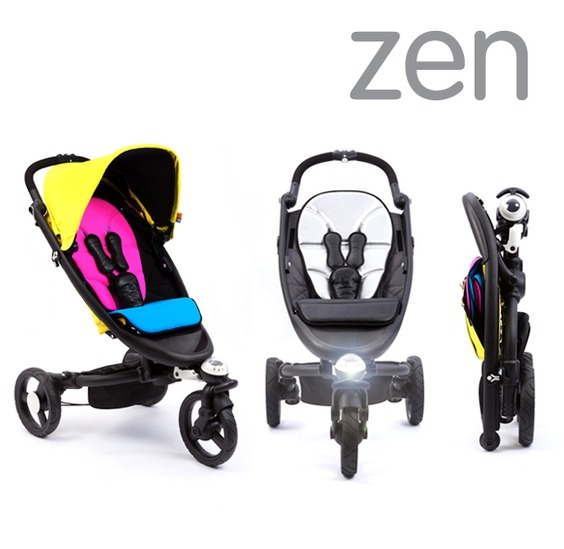 As for night protection...the Zen has the first ever stroller-integrated lighting system! What does that mean? You have the option of full beam or flashing hazard lights...talk about safety feature! 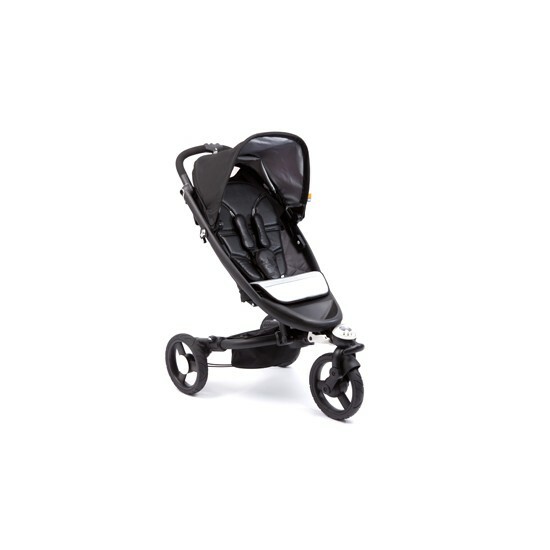 The Yoga Newborn Nest, which is sold separately can be attached to the Zen strollers. The Yoga Nest is a mobile travel bed, bassinet and portable bouncer. 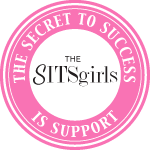 It features a supportive mattress and reclines to two different positions. Like the Zen stroller, the Yoga Nest also folds completely flat! Talk about great design and function! Both the Zen stroller and the Yoga Newborn Nest come in two different colours, Monochrome (interchangeable and reversible lunar silver and midnight black cushions/mattress pads) and CMYK (interchangeable & reversible cyan and magenta cushions/mattress). I would definitely go for the CMYK! 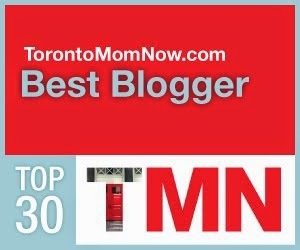 Check out the Bloom Yoga Nest Giveaway from Project Nursery and Modern Nursery!